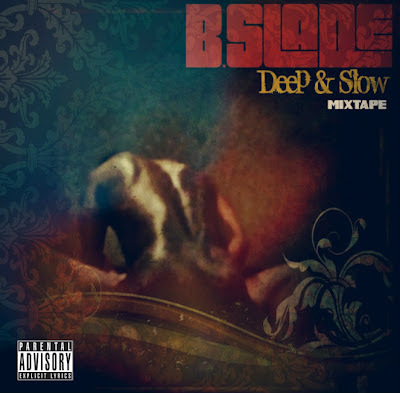 @BSLADE "Deep & Slow" Mixtape Cover. Courtesy Civic Taylor & Suxxess Records. 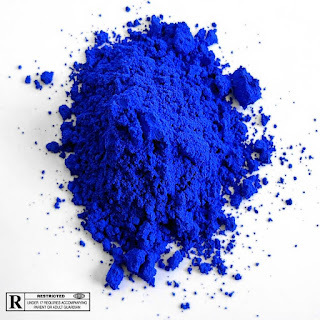 dropping 7.4.12 on Suxxess Records. @BSLADE has delayed the release of "Deep & Slow". More info shall be released as it is provided.